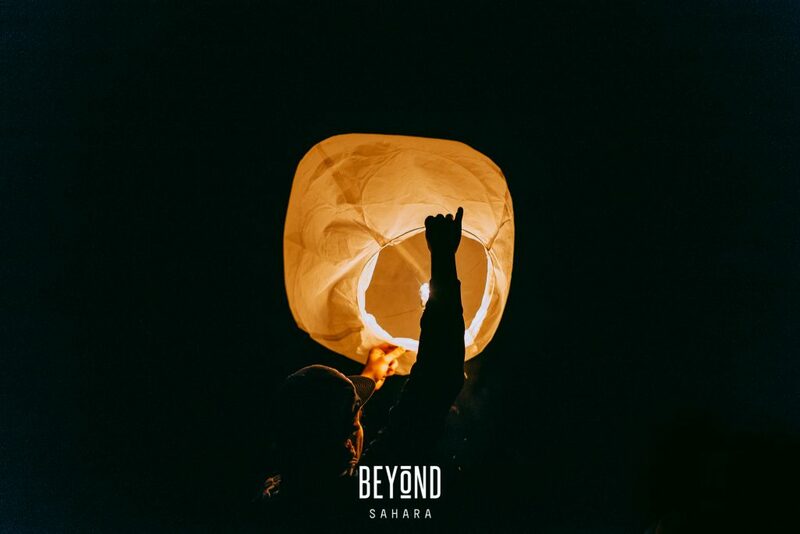 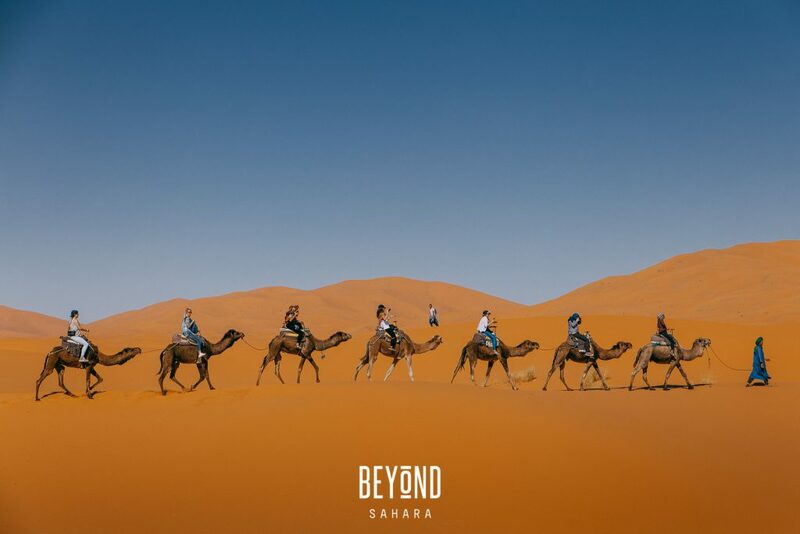 Beyond Sahara Teaser 2018 from Fixers on Vimeo. 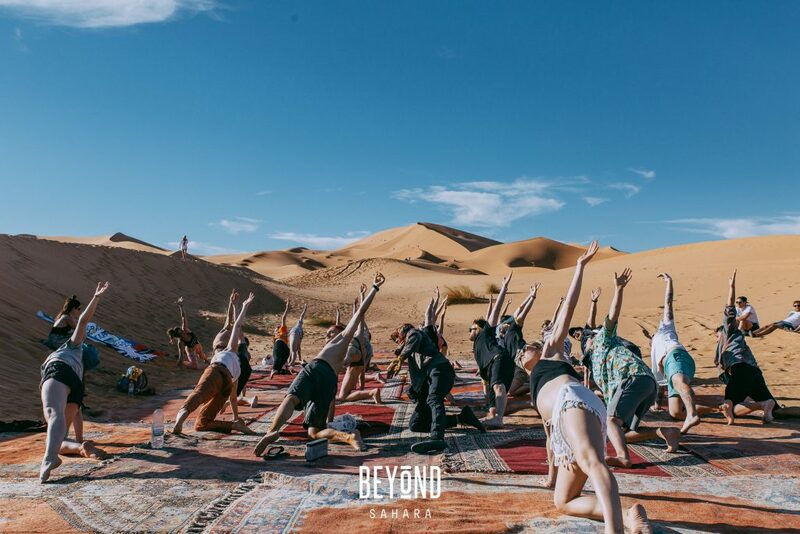 The next stop for TribeLife is in one of the most unique landscapes on Earth – The Sahara Desert! 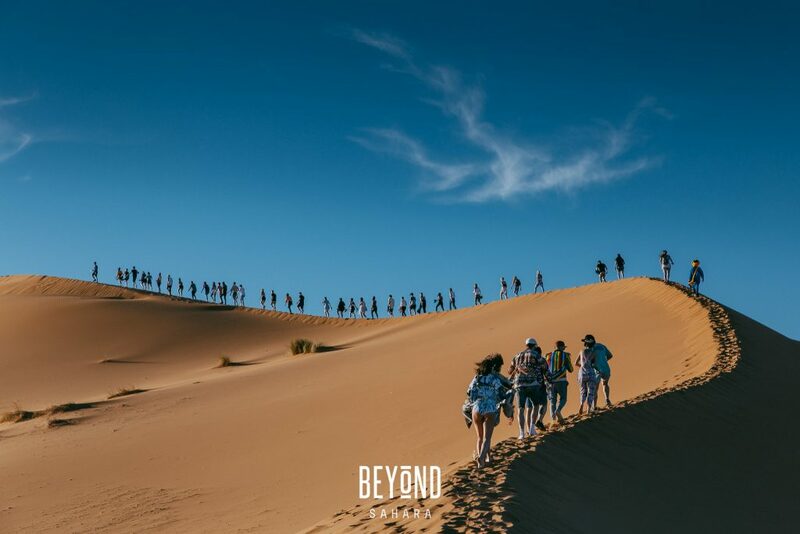 Join the tribe for an adventure unlike any other, dancing under a blanket of stars to planetary rhythms – Our party will be on the Saturday night featuring Hutch & TIMANTI on the decks + much more!